10 F con­nec­tors for in­stal­la­ti­on in­to the an­ten­na cab­le costs just 2.54 $. One uni­­ver­­sal re­­mo­­te con­­trol­­ler for all your ho­­me de­­vi­­ces costs just 3.90 $. 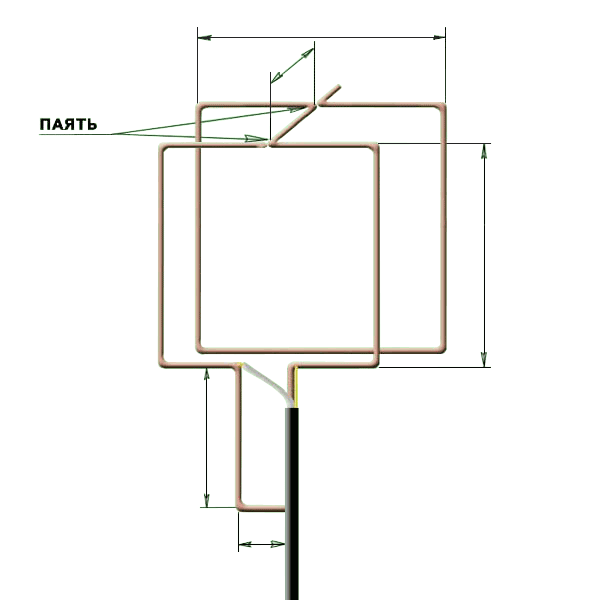 This antenna represents 2 squares - the director and the driven element which is a folded dipole, which are located in one guide. The power guide of the two-element loop antenna is 10-13 Db. 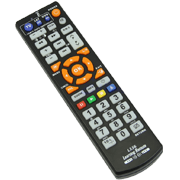 Most likely, you will be able to recieve the signal of digital TV DVB-T2 at the distance of 8- 15 km from the TV center. The active recieving parts of every loop are their up and bottom horisontal parts. So, the two-element loop antenna contains four elements and it is equivalent to a two-storied cophased antenna array, which is gathered from two-element Yagi antennas.